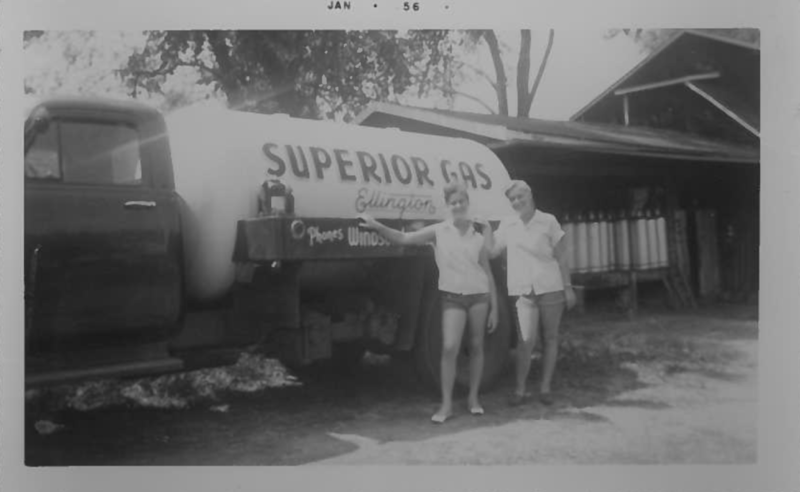 Superior Energy, LLC (formerly Superior Propane, Inc.) was founded in Ellington, Connecticut in 1939 by Sarah Friedman. Sarah was an immigrant from Austria-Hungary and mother of seven. 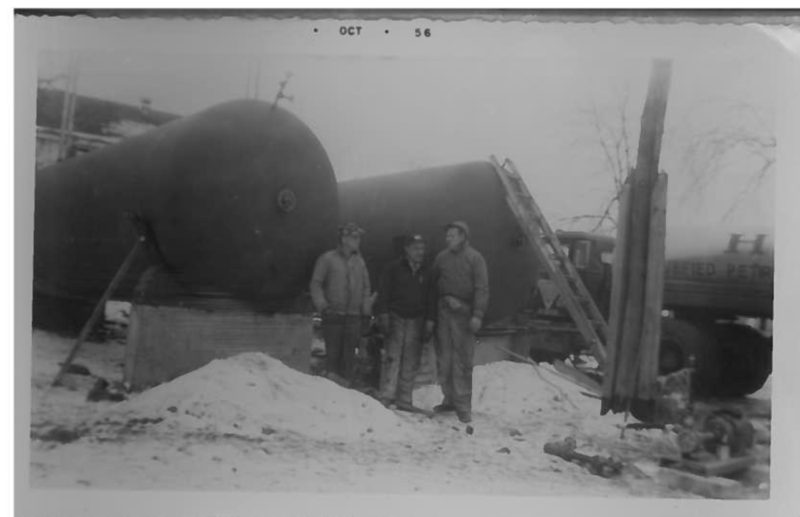 Back in the day when roads were still just made of dirt and a trip to the closest big city of Springfield, Massachusetts would take an entire day, Sarah sought closer propane gas resources to keep the baby chicks on the family farm warm. She saw an opportunity and decided to buy in bulk on her next trip and sell the excess to other local farmers…and Superior was born! Sarah’s son Izzy took over and ran Superior Gas & Electric until around 1948. Then Sarah and her husband Max’s seventh child and youngest son Harry, the only child to be born in America, ran Superior Propane for over 30 years, throughout the 1950-80’s. Harry brought a spirit of kindness, selflessness, caring, and true friendship to Superior that is still felt today. Superior's 1928 Stewart Truck in the Ellington Memorial day parade. Izzy Friedman in his Army uniform. Harry Friedman with a cow on the family farm in the 1940's. 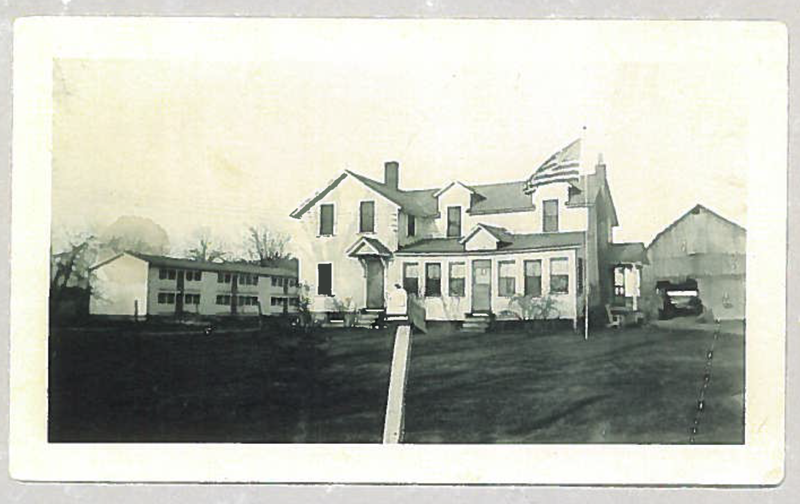 Superior's original office on the farm, complete with chicken coops and barn, in the 1940's. Superior grew especially during the early 1960's when additional storage was installed in order to best provide for the needs of the growing local community, as farmland turned into the suburbs. 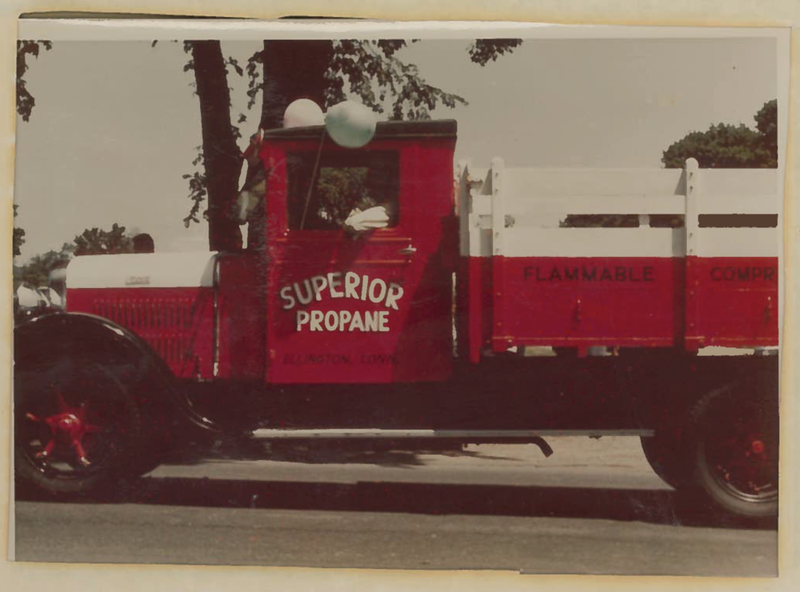 Renamed Superior Energy in 1998 to better describe the increased services provided, today we not only distribute propane, as we have for over 80 years, but we also specialize in space heating equipment, fireplaces, gas fire logs, and temporary construction equipment. Now based in Vernon, Connecticut, we remain a family business under the leadership of Harry’s son, Alan Friedman, who grew up in the business and remembers when there were only four employees running the whole show. Alan brought Superior into the modern, safety and customer focused business that it is today. Three-quarters of a century later, we are grateful as we continue to grow immensely with propane users from all over the Northeast reaching out to Superior Energy for their energy needs. Here at Superior, we are always striving to be better and are constantly implementing new policies to keep our services up to date with the latest safety protocols and technology trends. With this, we look forward to many more years serving New England’s energy needs. More than just propane, gas logs, heating, cooking…we seek to be the behind the scenes constant in your life. We aim for uninterrupted perfection in our service. We work hard so that you don’t ever have to worry about waking up to a cold house, that you always have hot water for your morning coffee, and gas for your stove to make your kids pancakes on a Sunday morning. We want to be that cozy fire that lights up the room when the electricity goes out on a snowy, stormy night. Warmth that you hopefully will never have to think about…that is Superior’s peace of mind promise. We are here for you 24/7, with automatic refills and maintenance programs, you can rest easy knowing we are here for you. In today’s busy world worrying about if you have enough propane is the last thing you need to think about – leave that to us! Not only has our business been a family owned and operated company for 4-generations, we value each and every one of our staff members and customers like a member of the family too. In fact, many members of our staff have been with us their whole careers, offering a combined experience of over 90 years at Superior! We’ve also had some clients with us for over 40 years! It is truly our pride and joy to work with and get to know each other. When you join us, we hope you look forward to building that life-long relationship with us too, because we sure do! Did you know? It is said that Webster’s first dictionary in 1806 defined success as being “generous, prosperous, and kind.” Regrettably, the most recently published definition of success is “getting or achieving wealth, respect, and fame.” We are honored to do business based on the 1806 definition and are proud of our strong community involvement. You may have noticed our famous pink delivery truck in honor of breast cancer awareness. Every time “Pinky” makes a delivery, a penny a gallon goes to benefit breast cancer research and/or other charitable organizations in memory of Harry’s wife and Alan’s mother, Maurine Friedman, who lost her battle with the disease at the age of 50. That was the start of our current work in the community. Click here to learn more about our past charity events include pet adoptions and toy drives.